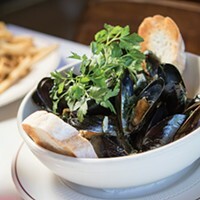 The Paris Bistro is a tiny slice of France right here in Salt Lake City. Start your meal with the Paris salad: greens with pears, pecans, goat cheese and a honeymustard vinaigrette. Authentic French dishes blend with Italian classics to create dishes like a wild-fish asparagus risotto and gnocchi with garlic, spinach and wild mushrooms. A cheese and wine menu that is as extensive as it is delicious rounds out the dinner menu. Gelato and crêpes make up the bulk of the decedent dessert menu. 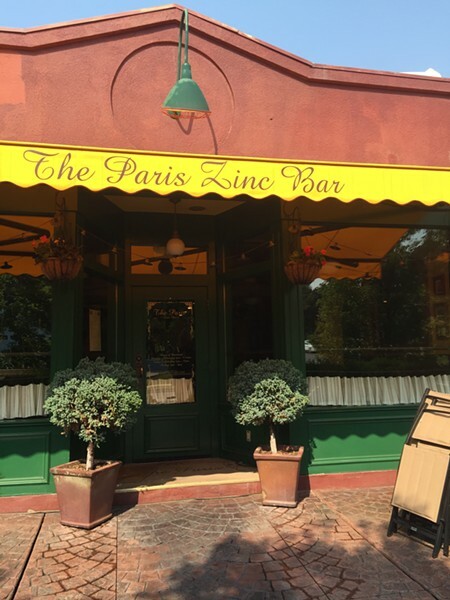 The Paris boasts a romantic ambiance and patio seating, making it perfect for date night.